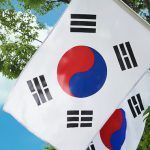 Business Korea has said that Binance is planning to enter the South Korean Crypto market. This year, the company will open between three and five local corporations in the country. The Cryptocurrency exchange is considered the largest one in the world in terms of daily trading volume. 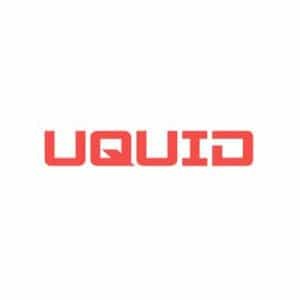 The firm is entering a market that is considered to be ahead of most of the other countries in terms of trading volume and regulations. The world’s largest Cryptocurrency exchange by trading volume, Binance has officially announced plans to enter South Korea. In an attempt to have a strong footing in the country, the exchange is planning to launch three to five local corporations in the country before the end of this year. Binance CEO Changpeng Zhao said that the South Korean market is very important to the company. He said this at the Blockchain Partners Summit that was held in Seoul between July 21 and 22. The entrance of Binance exchange will provide the South Korean Crypto traders with more trading options. Moreover, it will increase competition in the provision of Crypto exchange services in the country. The competition is expected to enhance Crypto exchange services in the country for the benefit of the local Cryptocurrency users. Binance crypto exchange was established in 2017. In the last couple of weeks, the exchange has been active in Malta, developing Blockchain and Crypto environment. In an attempt to enter Seoul, the company has already introduced the Korean language in its exchange. 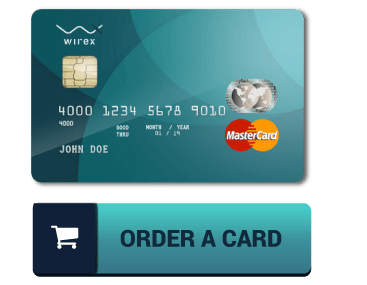 This will make it easy for the Koreans to use the exchange. Binance has already identified two Koreans to help it to enter the new market. Jeon Ah-rim will be the local marketing director. Ah-rim was selected because of her long history in the marketing industry. Her main role will be marketing the company to the local Cryptocurrency users in the country. Choi Hyung-won has been selected as the Binance Lab director. 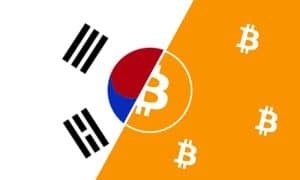 The South Korean Crypto market can be regarded as one of the most advanced ones as it has gone through a lot of changes in recent times. Furthermore, the market is one of the largest in terms of market capitalization. The Bank of Korea (BoK) recently reported that as of December last year, the outstanding balance of the digital currency accounts in the country’s bank was around 2 trillion won (US$ 1.79 billion). The South Korean Crypto market has also been through some of the toughest times. For instance, in September last year, the country’s regulator, the Financial Services Commission (FSC) prohibited initial coin offerings (ICO) in the country. However, an important development has been observed since then. In May this year, the South Korean National Assembly indicated that it may consider lifting the ban. South Korea has been determined to stop the use of the Cryptocurrencies in money laundering and other illegal activities. At the beginning of this year, FSC banned the use of anonymous accounts in Crypto trading. Early this month, the regulator announced plans to open a department that will only handle issues in the Fintech and Cryptocurrency sectors in the country. A combination of all these measures will help in establishing the legitimacy of Crypto trading in South Korea and force other countries to follow suit.